Need help finding the right Lewes Delaware beach property? New Beach Single Family Homes, House, Resort Condos, Building Lots, Townhomes, Mobile Homes, Land or Acreage? Jeffrey Fowler, REALTOR® Lewes and Lewes Beach Real Estate Agent - Keller Williams Realty. Bringing Lewes Real Estate Seller's and Buyer's together Since 2002. Lewes enjoys the unique designation of being the "first town in the first state." A quick look around makes it easy to understand why the earliest settlers were so quick to make their homes here. A beach resort town, Lewes Beach is graced with a lovely harbor that is abundant with fish that thrive beneath lightly breaking waves. The many historic buildings, churches, and homes fascinate visitors. These, added to the many restaurants, shops and bars make Lewes, Delaware a great place to live or invest. Use these MLS links to search all available Lewes Delaware residential property listings. We love to help those buying or selling properties around Lewes Beach Delaware. View all Lewes Delaware Real Estate Listings for New Luxury Beach Homes, Resort Condos, Vacation Properties, Commercial Property For Sale in Lewes Delaware. Those looking to purchase investment real estate may be interested in either a year-round luxury beach front home, or in some cases, just a summer resort vacation home. In either case, Jeffrey Fowler can assist you in finding exactly the type of real estate property that you desire. 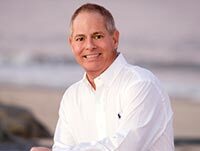 While he is well-qualified to find the best properties appropriate to your needs and requirements, Lewes Beach is just one of Jeffrey Fowler's preferred real estate areas. Jeffrey Fowler is a full time / full service Lewes Realtor® specializing in resort sales and beach homes in all parts of Southern Delaware. Whether it is for the summers only, or year-round, Lewes, DE offers sea town living at its best. Located within miles of beautiful state parks like Rehoboth Beach and Cape Henlopen, scenic and recreational activities like bird watching, water-skiing and fishing abound. Historic downtown offers elegant dining, quaint shops, and museums. Those who wish to purchase are pleased to learn about its great schools, low property taxes and zero sales tax! Jeffrey Fowler specializes in Lewes Delaware real estate MLS property listings, and has access to over 4,400 property listings in this region. 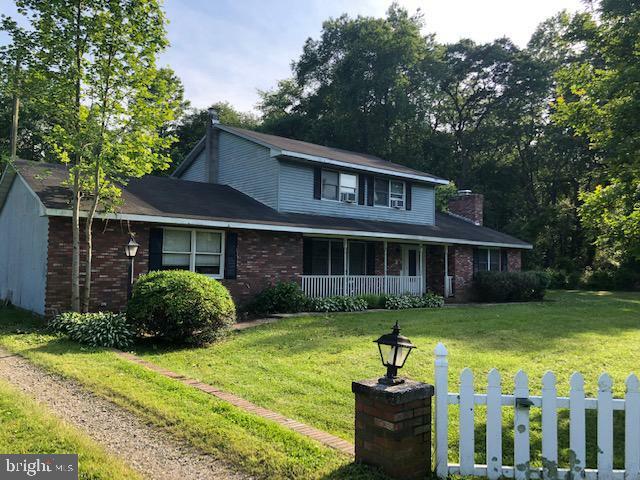 Feel free to use this site to browse properties located within the town of Lewes proper, or widen your search to include real estate throughout Sussex County. Quality real estate including beach front properties, condos, and vacation homes are all within reach to you today through Jeffrey Fowler, a licensed real estate agent. Qualified Keller Williams Realty REALTOR® Lewes Delaware. Glowing customer testimonials from those who have purchased real estate from Jeffrey Fowler in Lewes and elsewhere are in great abundance. Letters of thanks continuously praise his efficiency, knowledge and professionalism. Jeffrey Fowler's love of towns in Southern Delaware make him adept at providing customers with detailed information about the areas in which they wish to live. Those who find Jeffrey Fowler via the Internet, even when contacting him from thousands of miles away, gain an intimate understanding of the region that interests them. His goal of 100% customer satisfaction has been consistently met. Questions about Real Estate in Lewes, Delaware? Whether you want to find a home that is in walking distance to a good coffee shop, or just want to be as near to the beach as possible, Jeffrey Fowler's comprehensive knowledge of the area allows him to direct you to the exact property that will meet your desires as well as your needs. Give him a call today, or just drop him an email! He will contact you promptly and give you the personal attention you need to find that ideal home.